Penned by esteemed songwriter Becky Hill, the melody and lyricism of 'Got You There' grabs you instantly through its hooks, providing a perfect accompaniment to the track's enchanting nature. Alt-pop newcomer Zelah lends her incredible vocal talents, delivering Becky Hill's honed lyrics with purpose and charm. Inspired by the likes of BANKS and Lorde, Zelah's dark twist on the pop world oozes throughout the mix, whilst Matrix & Futurebound inject the record with dancefloor viability amongst its kicking drum sequences and weighty basses. 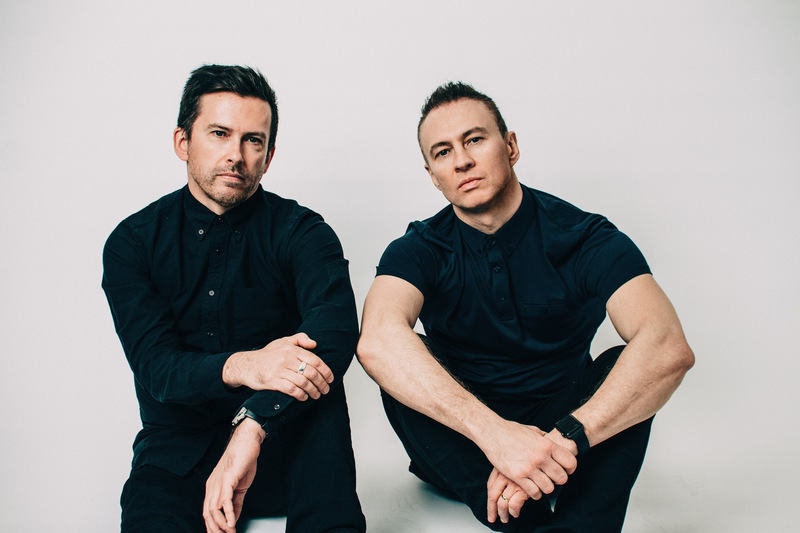 As the imminent release of their much-anticipated 'Mystery Machine' LP draws closer, the formidable UK duo are about to unleash another intricate look into its contents on their Viper / Metro Recordings imprints. 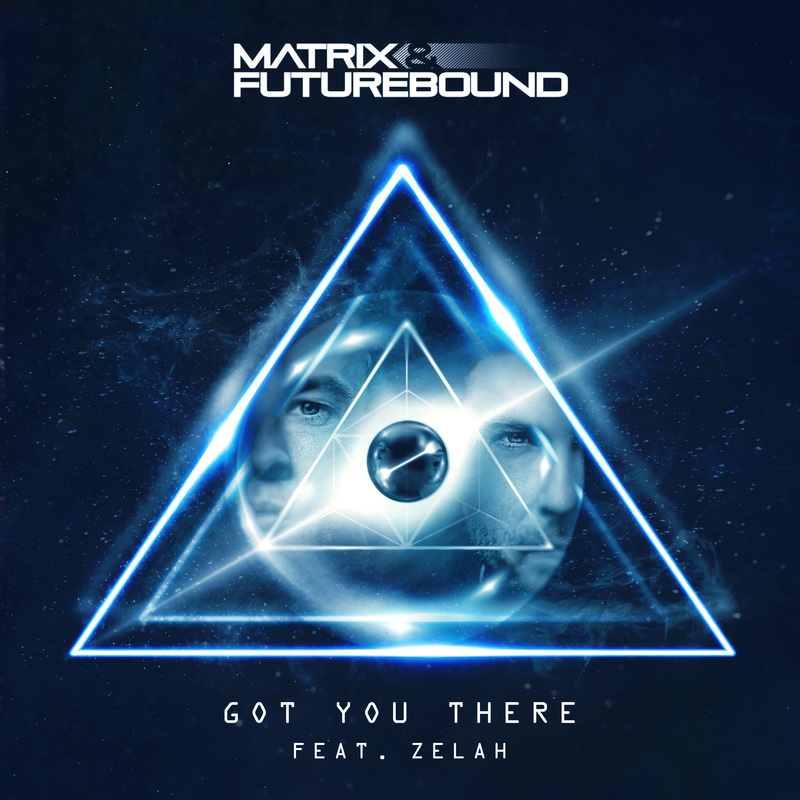 The emotionally charged anthem 'Got You There' kicks off 2019 and nods to the direction Matrix & Futurebound are undertaking for their biggest body of work to date.